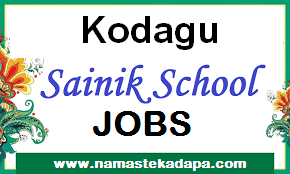 Kadapa Jobs is information about Kadapa District Employment News. This Blog started at 15th November 2016 . It given all important Jobs information about Kadapa district for Un-Employed Candidates. Hi, Every one I am P. NAGENDRA . 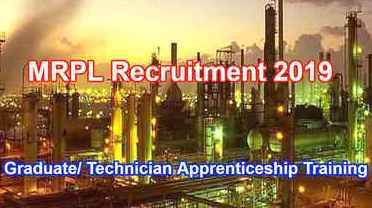 I studied in B.Tech from Annamacharya Institute of Technology , Kadapa. I thought , it would be helpful to Kadapa district people. If I write my learning experience in the blog. So I have created this blog. I write everything what I learn. Great initiative for who are looking for jobs in kadapa. your services also elaborate for all over india. was any referal jobs related to the digital marketing jobs in hyderabad, please to inform throw replay. 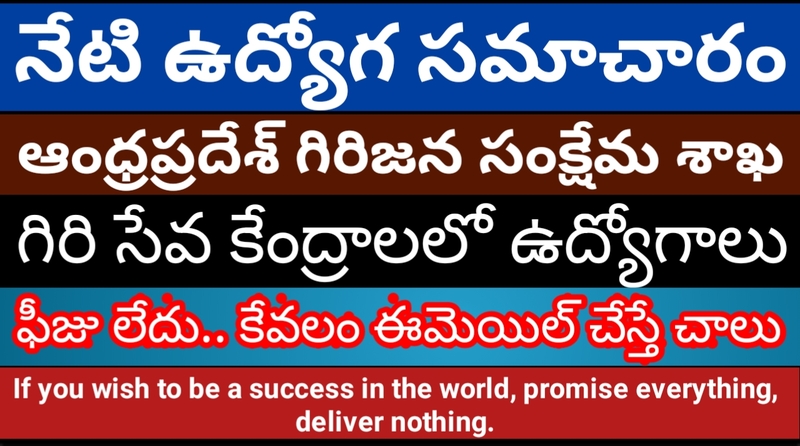 Thanks for your Comment., i also run a website www.namastekadapa.com for education & jobs for all over india.